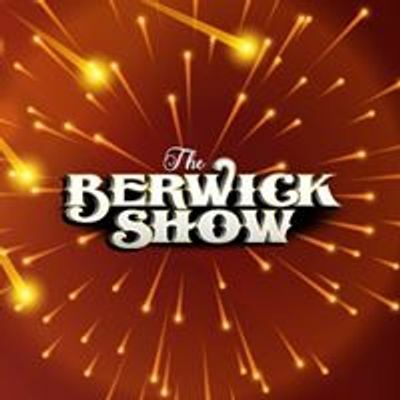 Berwick Show will host competitions on both Saturday and Sunday. 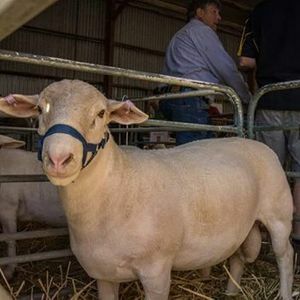 Exhibitors will show stud, black and coloured sheep and fleece. 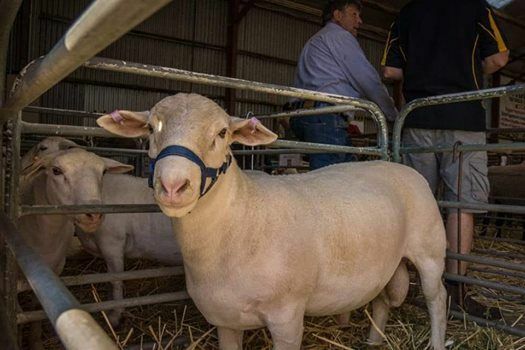 Heritage breeds will also be competing. New in 2019 we have the Junior Judges Competition being held on Sunday.